An American company that manufactured the Automatic .25 ACP Pistol (a copy of the Baby Browning). Need Bauer Firearms parts? Shop our selection today! 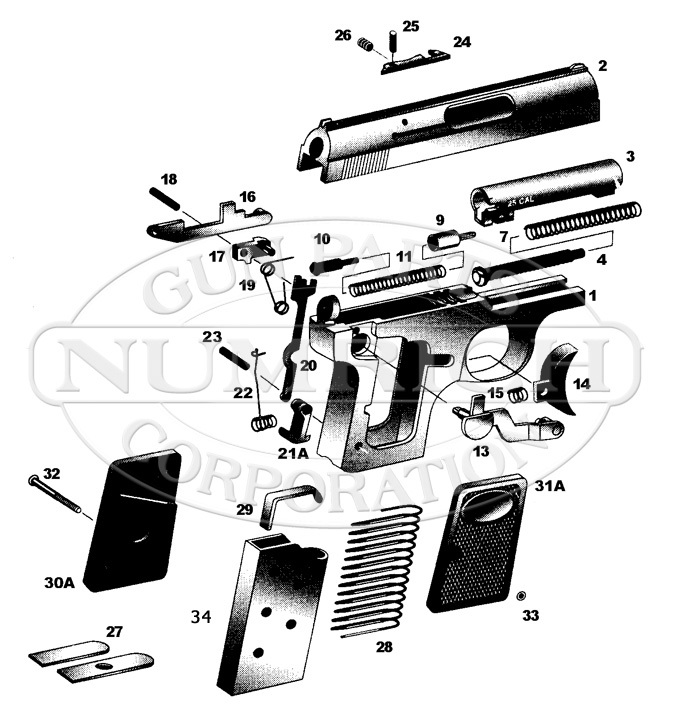 Numrich Gun Parts Corporation offers the largest selection and best prices for hard to find Bauer Firearms parts.